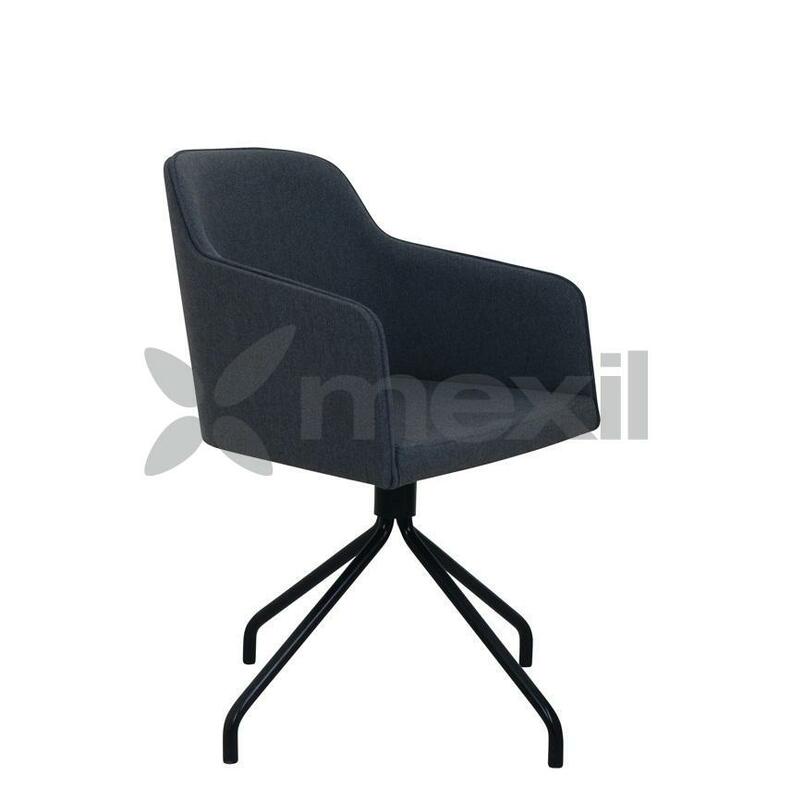 SKU: M4204C. 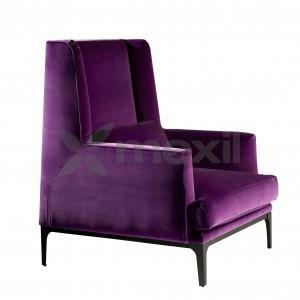 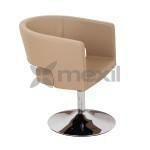 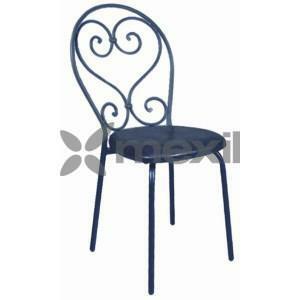 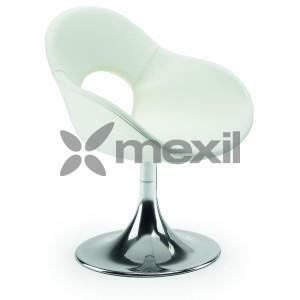 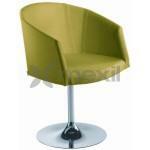 Categories: Chairs, Chairs, Contemporary, Contemporary, Furniture, Metal. 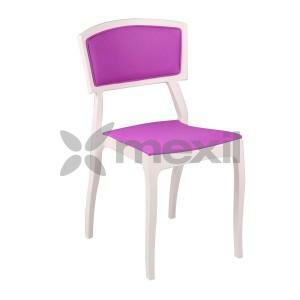 Tags: Chairs, Contemporary Chairs, Metal Chairs.